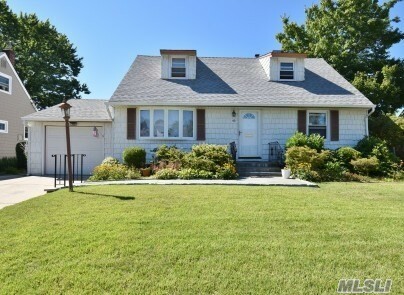 Lovely Well Maintained 4 Bedroom Cape With 2.5 Baths. Mid Block Location.Ductless A/C Units With Automatic Awning On Rear Deck. Over-Sized Property With Shed For Storage.